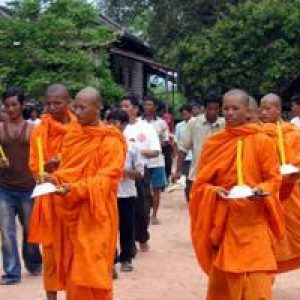 Caritas Cambodia is the social development arm of the Catholic Church in Cambodia and has been built on the values of Love, Concern, Peace, Unity, Sharing and Brotherhood. Caritas Cambodia first began its work in Cambodia in 1972 to help the victims of war, and functioned until 1975 when it was forced to leave the country. 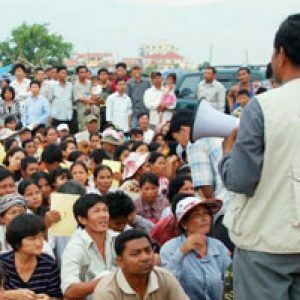 After the interruption during the years of the Khmer Rouge regime and the following years of conflict, Caritas Cambodia was re-established in 1990. 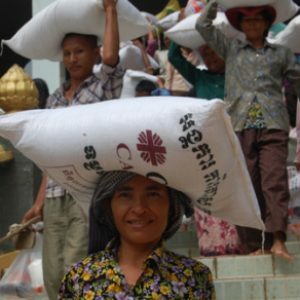 Caritas Cambodia assists the poor solely on the basis of need, and not creed. We strive to promote human dignity, alleviate suffering and foster charity, justice, and peace. 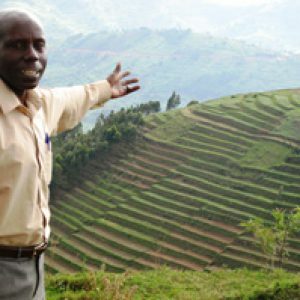 We currently work in 12 provinces and support Village Development Associations in over 300 villages. Emergency Response, Disaster Risk Reduction and Climate Change Adaptation and Ecological Protection: An efficient and effective Disaster Management ensuring rapid response and Disaster Risk Reduction and Ecological Protection. Integral Human Development (IHD): Improvement of the quality of the lives of the poor through an integral development process. Anti-human trafficking and Migration: Ensure safe migration and ending modern slavery. Advocacy and Communication: Effective Communication and Advocacy. Good governance: Effective and strong governance on humanitarian and social development work for the poor and vulnerable communities. Caritas Cambodia receives the support from several partners and donors. Its work and achievement would not have been possible without the support of all partners from the Caritas Confederation of Caritas Spain, Caritas Germany, Caritas Australia, Caritas Switzerland, Caritas France (Secours Catholique) Caritas Scotland (SCIAF), Caritas Japan, Caritas Belgium, Caritas Czech Republic, Catholic Relief Services USA,CAFORD and partners from private sectors such as OBOS , Porticus Asia. 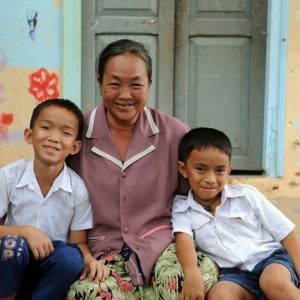 As South-East Asians increasingly migrate overseas in search of work, there is concern over the growing number of family members, particularly children, left behind in the home countries. Caritas provided food and emergency items to thousands of people when floods struck in autumn 2011. 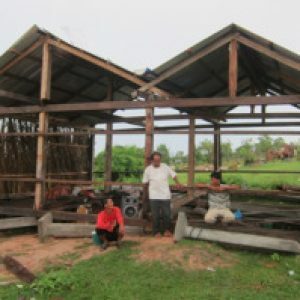 Two people died and around 30 houses were destroyed after rainstorms hit Cambodia's Battambang province on 4 May. An estimated 116 families in seven villages were affected by rainstorm in Preytralach. Among all the destroyed houses, 20 were fully destroyed while 18 were 70 percent destroyed. The strength and history of the Caritas confederation shone strongly in 2010 with several members celebrating significant anniversaries. 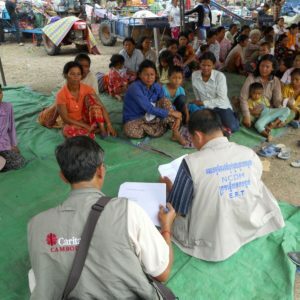 As fighting on the border between Thailand and Cambodia continues, Caritas Cambodia together with the support of Caritas member Catholic Relief Services is aiding thousands of families who had to flee shelling.